About 220,000 infant travel beds have been recalled following a child's death and reports of others getting trapped. The Consumer Product Safety Commission (CPSC) announced the recall in cooperation with the travel beds' manufacturer KidCo Inc. Along with the infant's death, there were reports of nine other children being entrapped or distressed inside KidCo's Pea Pod Travel Crib portable sleep tents, reports the Associated Press. The danger with the Pea Pod Travel Crib appears to be with the bed's air mattress. Infants can potentially roll between the air mattress and the tent's fabric sides, which could lead to suffocation, reports the AP. This is believed to have been the cause of a 5-month-old baby's death in New York City. The recalled infant travel beds have been on the market since 2005, and it's believed there are about 220,000 of these beds in people's homes nationwide. Owners of a recalled travel bed can contact KidCo and receive a kit to address the possible danger. The kits include supports that strengthen the sides of the tent and a thinner air mattress that would prevent the suffocation risk, reports the AP. By creating the repair kit, one may assume that KidCo is essentially admitting fault that its product was badly designed. However, should the company be sued for product liability or wrongful death, the corrective action they have taken typically cannot be considered as evidence of their fault. 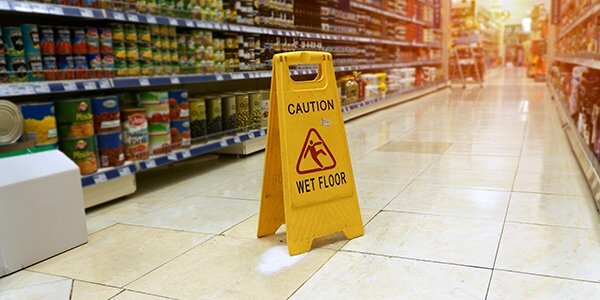 In most jurisdictions, lawmakers have instituted policies that have encouraged manufacturers to issue repairs without having to fear that making their product safer will lead to legal liability. So there are rules that prevent a plaintiff from introducing corrective action to support a claim that a product is faulty. If you have a question about product liability and your right to recover monetary damages, it may be wise to contact an experienced lawyer. You can also post a question to our Injuries forum at FindLaw Answers, where you will typically receive a response within 48 hours.